Once you have purchased TheOneSpy software and have access to your unique License Key( emailed to you from TheOneSpy Team or you can view it from TheOneSpy Login account ) which is very easy to install it into the target device. 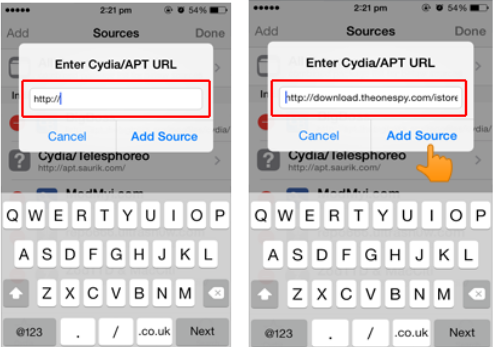 You need to follow the underlying steps to get TheOneSpy activated on your iPhone. Note: iPhone should be jail broke before installing TheOneSpy. Videos and tutorials are available on internet for making iPhone Jail Break. 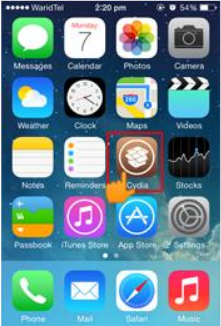 Tap on the shortcut icon “CydiaApp” present on iPhone Springboard. 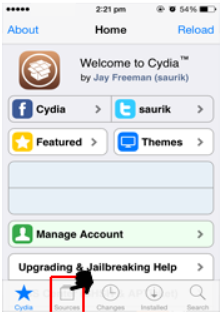 As Cydia got opened. 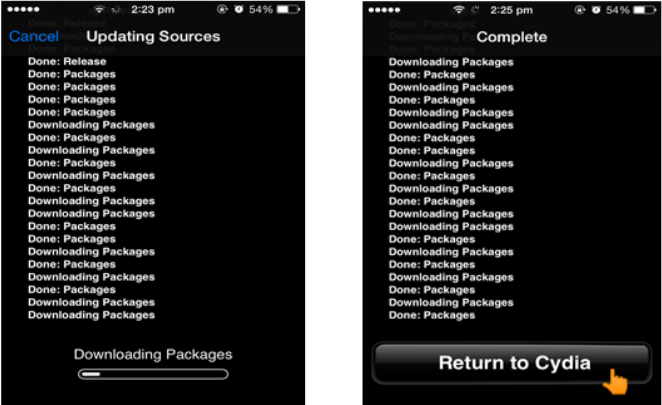 Select Manage for iOS 6.x.x, Select Source (iOS 7.x.x) from button Bar. 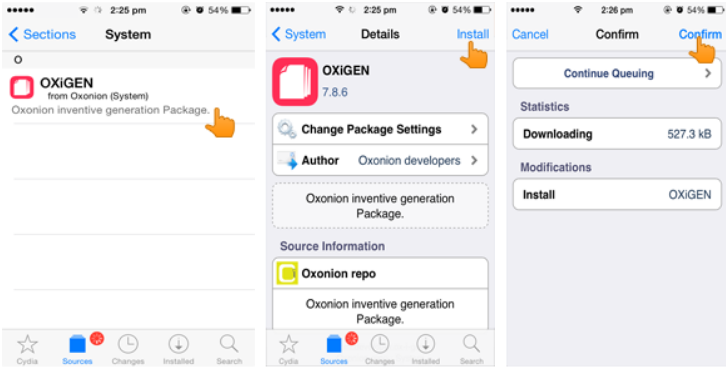 Enter Cydia Url box will be displayed. Enter url Http://download.TheOneSpy.com/istore and Tap on Add Source Button. Mobile Substrators Tools Screen got opened. Tap on OXiGEN. Detail screen got opened for application as displayed in fig. Tap on Install button present on top of screen. Confirmation Screen displayed. Tap on Confirm button present on top of screen. Loading Bar displayed. 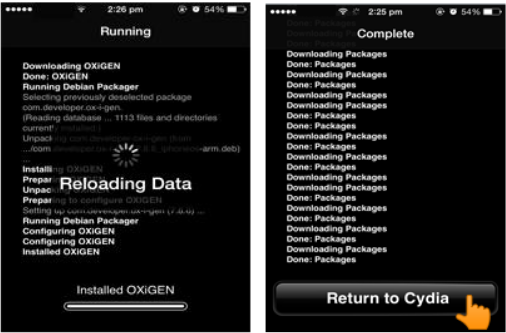 Hold on for installing process..
As the installing process finish, Tap on Return to Cydia Button. As the installation process completes, Activation dialogue will be displayed. 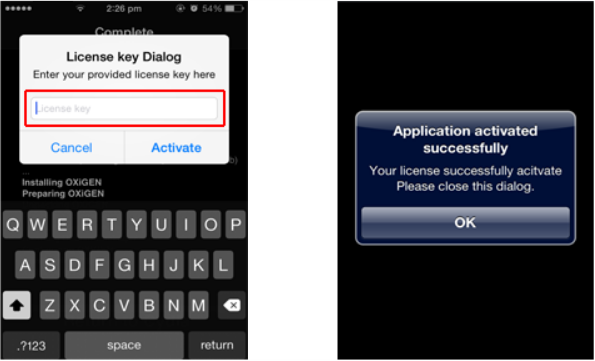 Enter License Key provided in the email sent from TheOneSpy and press the Activate Button but make sure that you have entered the right License key. Application Started Successfully dialogue box will be displayed. Tap on Ok button. 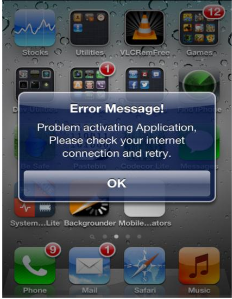 If you fail to enter the correct License Key or your internet connection is not functioning following error message will appear on pressing the Activate button. Reenter your license key or reestablish your internet connection and press Activate button again to complete the installation process.